Singer, songwriter Rudy Cox, 2017 number one Trop Rock chart artist makes his way to the top of the charts with his #1 hit single “Last Call”. 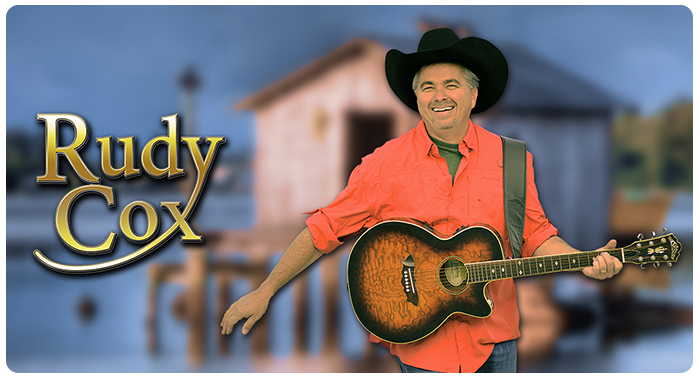 Rudy’s live performance is sure to entertain and please all ages with an even balance of island music, country, and pop sounds. His sparkling performance will have you singing along to your favorite trop rock songs and country tunes as you become part of his show.